Joining streaming television services like Netflix and Amazon, Sony's PlayStation Network has commissioned its first original TV series. The company said Wednesday that it had ordered 10 one-hour episodes of "Powers," a drama based on the comic book series of the same name. It will be produced by one of Sony PlayStation's corporate sisters, the Sony Pictures Television studio. Sony (SNE) first signaled last summer that it would pursue original TV programming for the PlayStation Network. The strategy mirrors that of its biggest video game console rival, Microsoft (MSFT), which started to experiment with TV-style programming for Xbox Live subscribers years ago and has increased its investment in the space lately. One of the shows that Microsoft is developing is based on the Xbox game franchise "Halo." 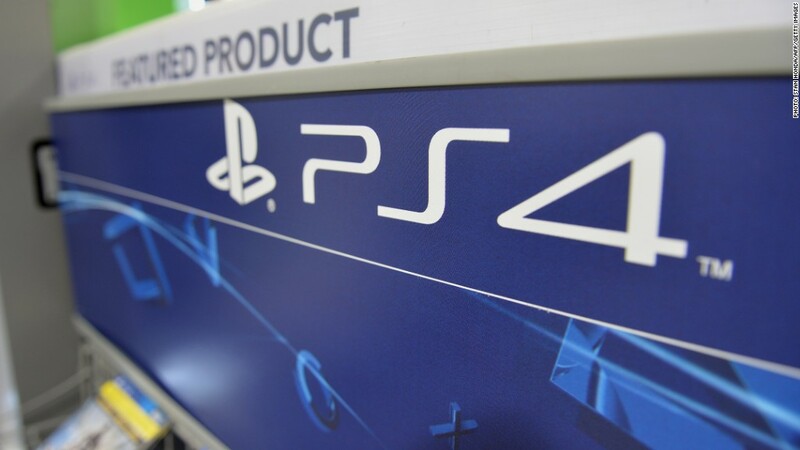 Both Sony and Microsoft want their consoles to be known for delivering video as well as games. Apart from a project like "Powers," Sony is exploring the creation of a cablelike television service that would be distributed via the PlayStation Network and could challenge existing TV providers like Comcast (CMCSA) and DirecTV (DTV). A number of other companies are also pursuing so-called "over the top TV" ideas. With "Powers," Sony is hoping to differentiate PlayStation Network from its rivals and make it more valuable to subscribers. The series title is a reference to the supernatural abilities possessed by some of the characters. "It overlays extremely well with the demographics of the PlayStation," Michael Lynton, the chief executive of Sony Entertainment, told the Wall Street Journal, which broke the news about the series order. A Sony spokeswoman confirmed the order but was not able to provide any information about a premiere date. Sony Pictures Television, which produces shows for networks like NBC, is also working on a 13-episode drama for Netflix. The Journal said that the PlayStation Network would only have the U.S. rights to "Powers," and the international rights could be sold to other distributors, including traditional television networks.